Photograph taken 22 April 2012. 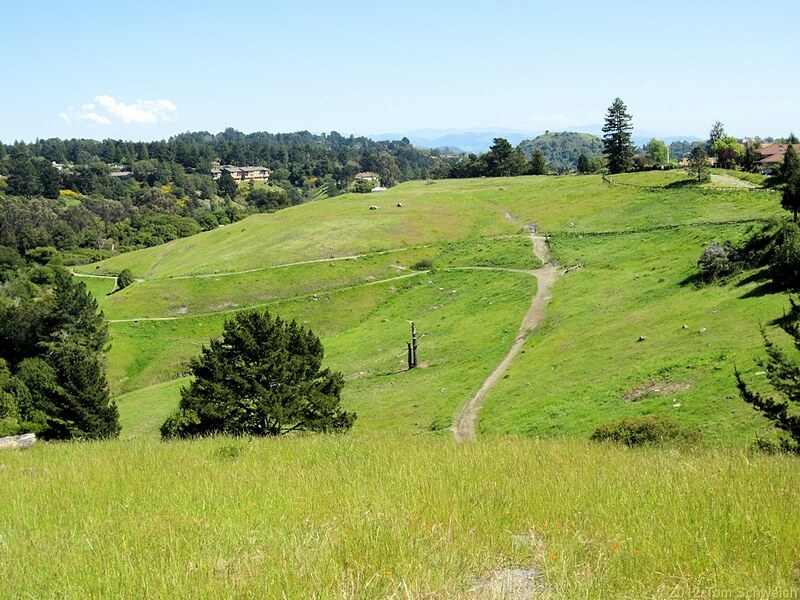 Skyline Boulevard, Oakland, Alameda County, California: at Skyline Serpentine. Field Notes: 22 Apr 2012. Other photos about Geography - California or Redwood Regional Park.